Fund 4 Democratic Communities - CooperationWorks! 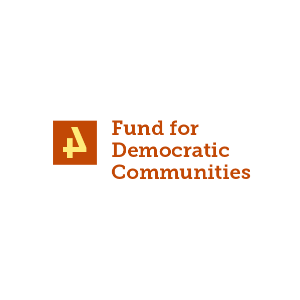 The Fund for Democratic Communities (F4DC), a Greensboro, North Carolina based private foundation, supports community-based initiatives and institutions that foster authentic democracy to make communities better places to live. conducts research and and produces materials to nurture the growth of authentic democracy.